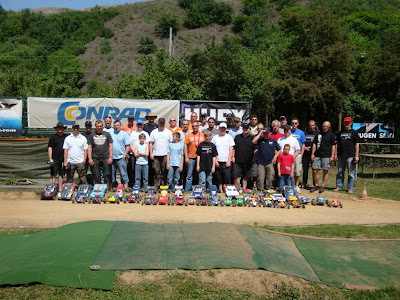 We had the 3rd race of our new "NRW Offroad Cup" last weekend. 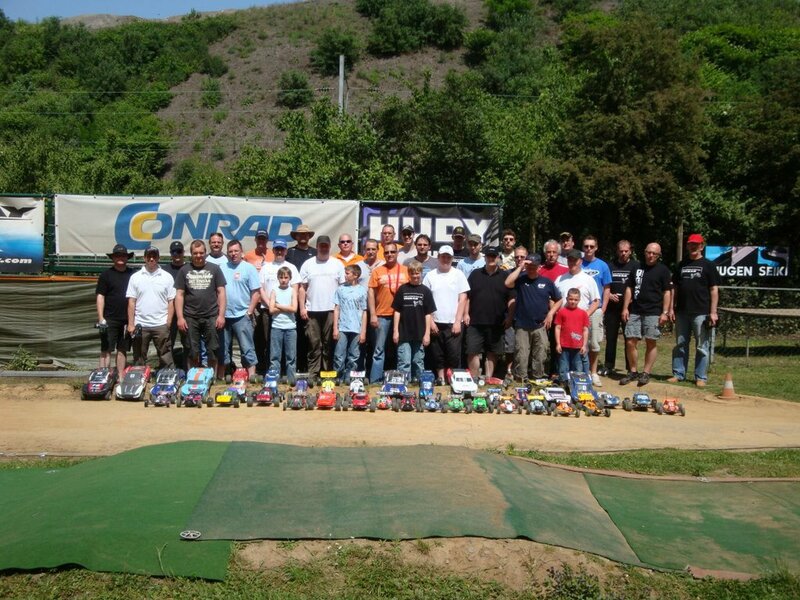 It started to rain heavily, but that didn't stop drivers from racing! Photos by Markus and Pascal.